Chic Factor On High! 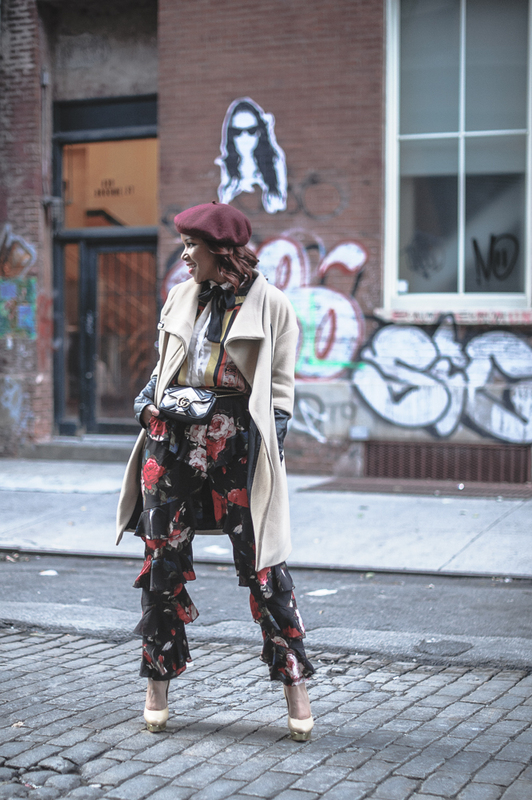 – The beret just takes the look from 0 to hero on the chic-o-meter. I’ve literally had to make an effort to STOP wearing mine. However, I just can’t help myself because it adds so much Parisian flavor to every single look. 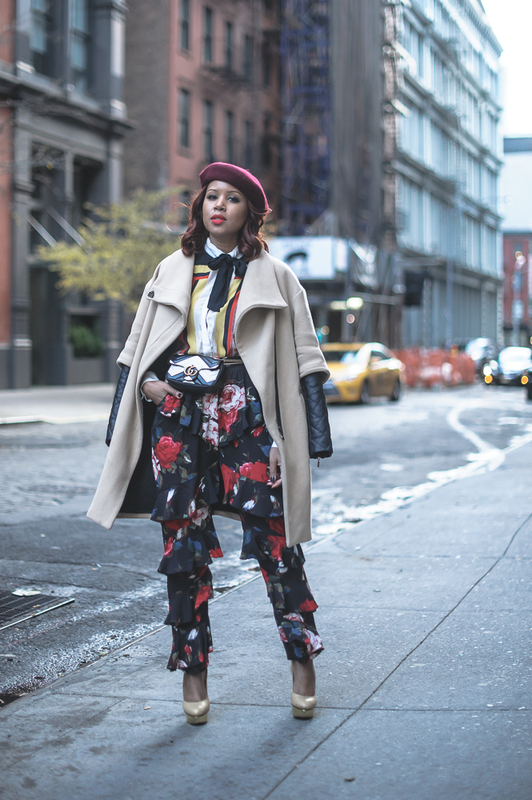 See how I styled it in this look here. Bad Hair Days Be Gone – Raise your hand if you’re not Beyonce and you don’t ‘wake up like this’! *Raises hand* Sometimes, the hair is behaving and on par with what I need it to be doing in my life and other days it wants to do what it wants to do. The beret is for those times. 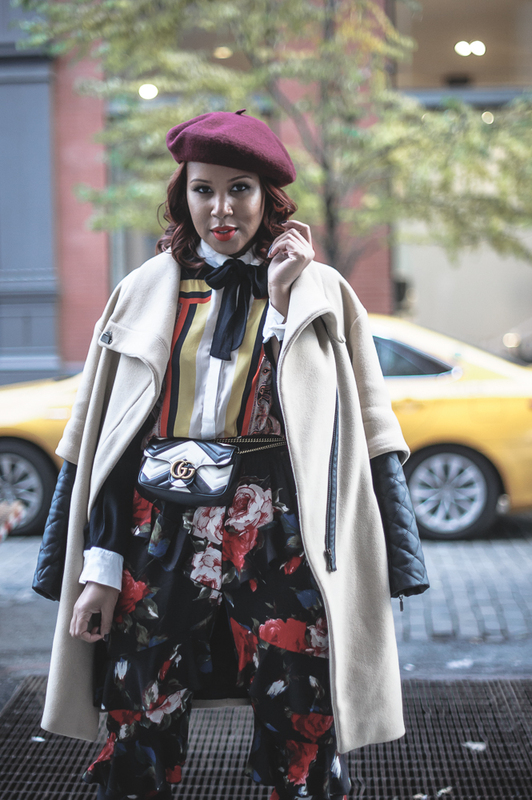 Add a body wave on the ends of the hair or try a low bun, throw on the beret and you’re ready to take on the day. Wallet Friendly – I’m always a fan of trends that everyone can enjoy. Not only can anyone with a head wear a beret, but there’s a huge range in the price point for getting your hands on one. The one in this look from Pretty Little Thing was only around $15. 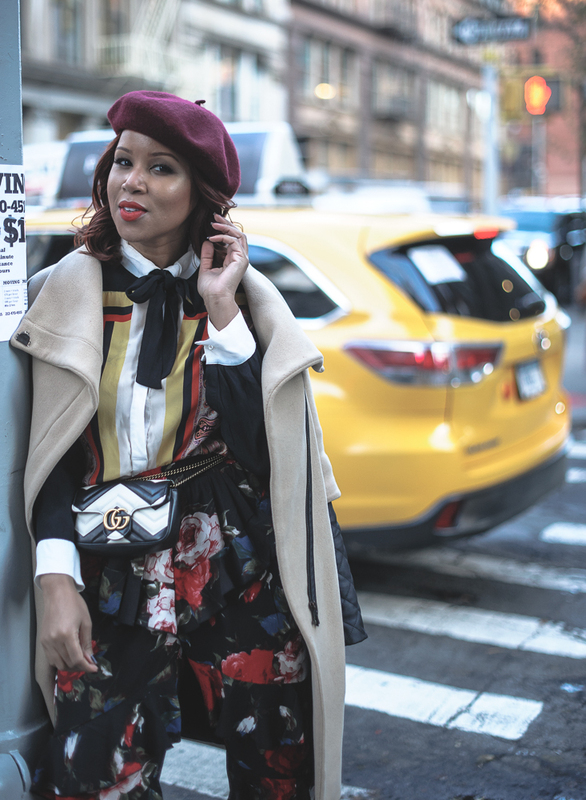 If you’re not already rocking the beret this season, I need you to add this trend into your life. All of the ones that I’ve seen with an amazing price point tend to sell out quickly, so here are a few that I’ve seen TODAY. I can’t promise that they’ll be around tomorrow. So, get it while the getting it goodt!